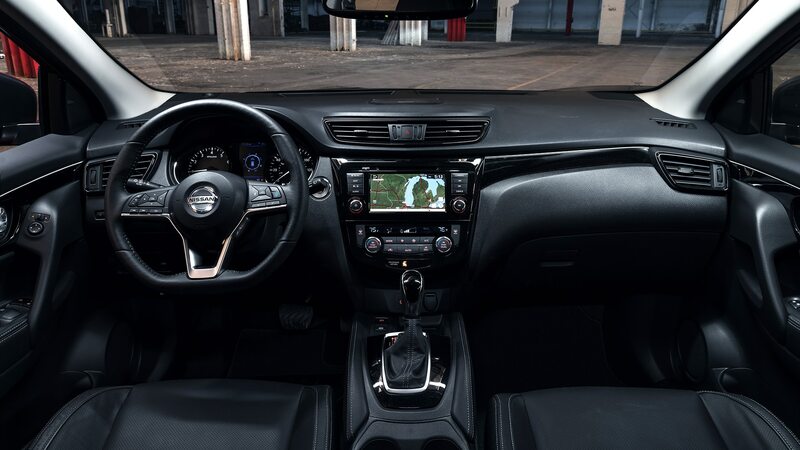 It has “a more technical feel,” which, okay. 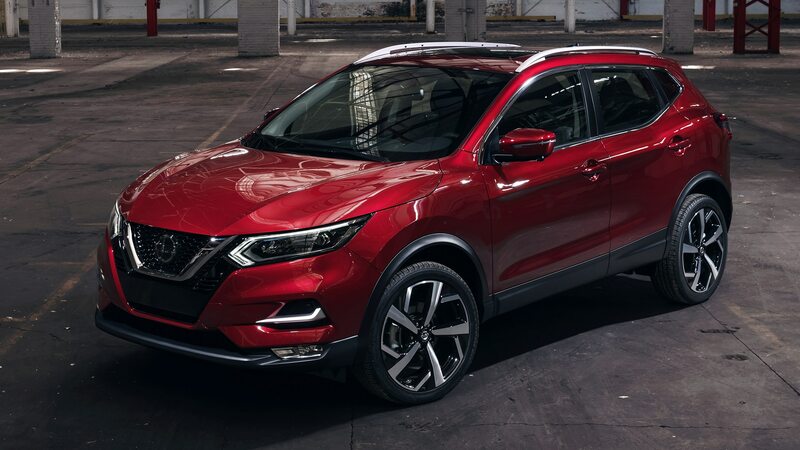 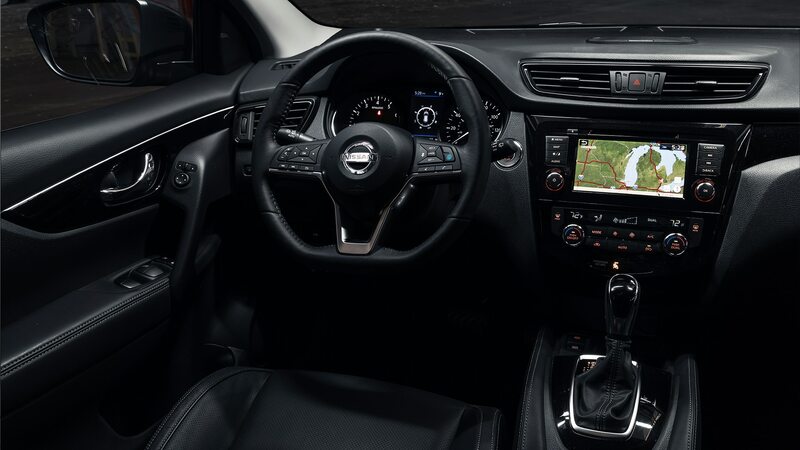 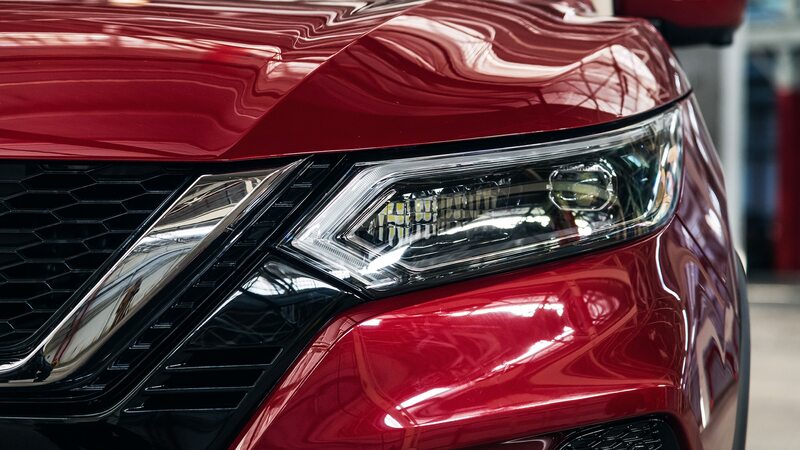 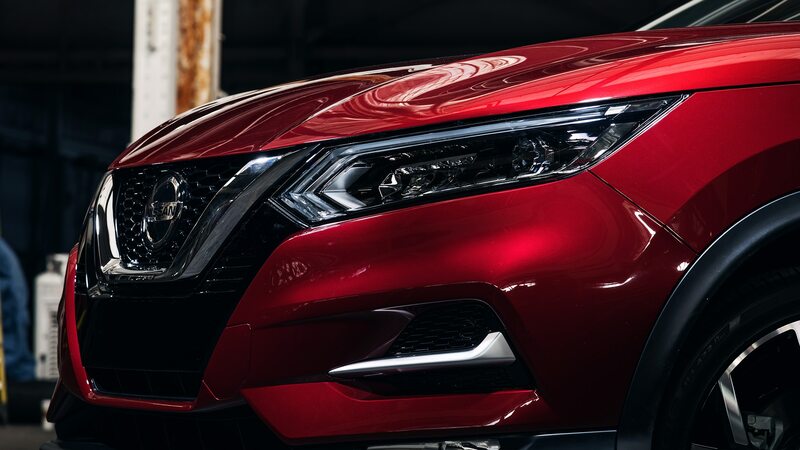 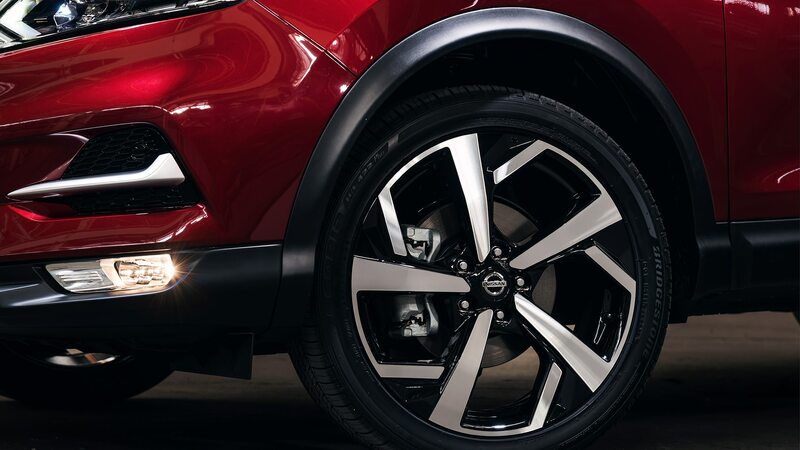 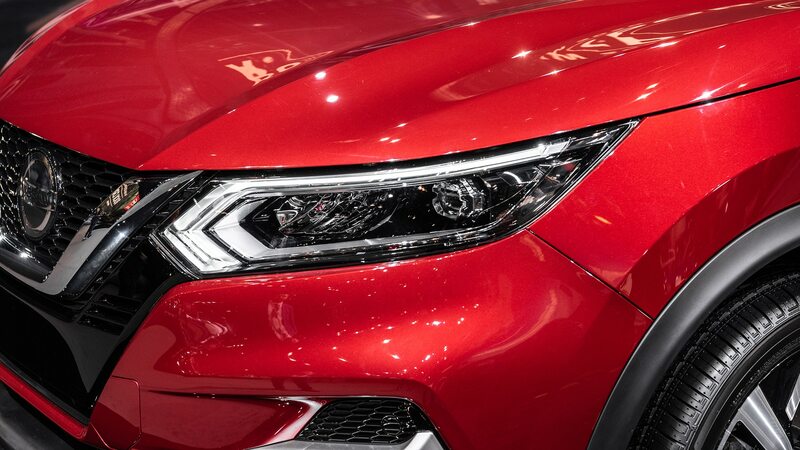 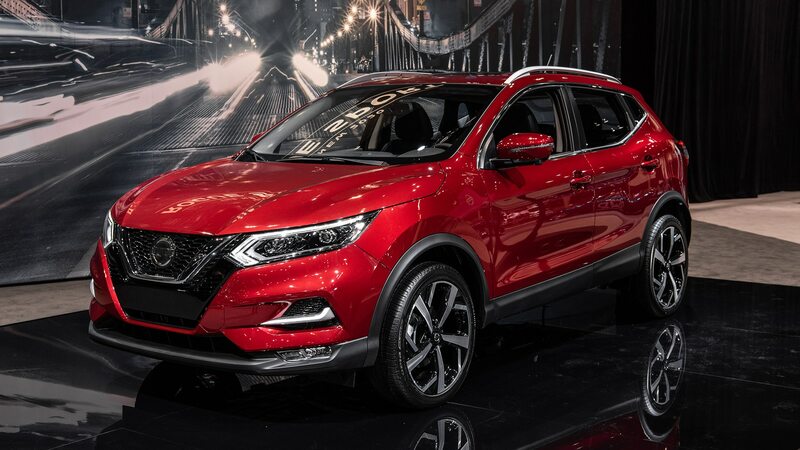 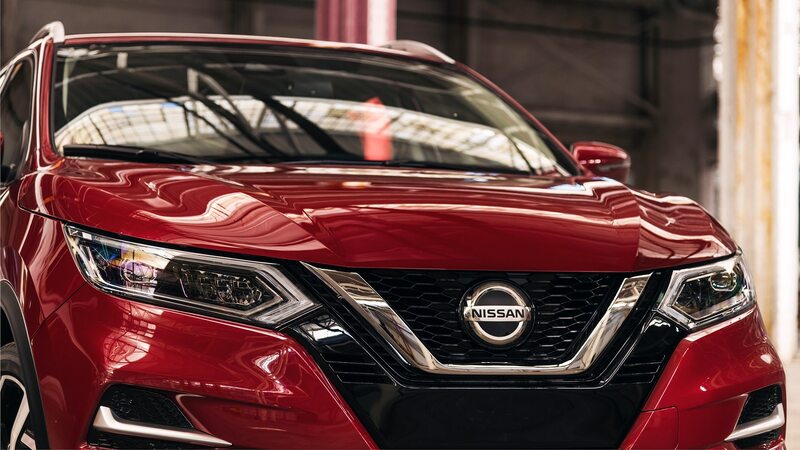 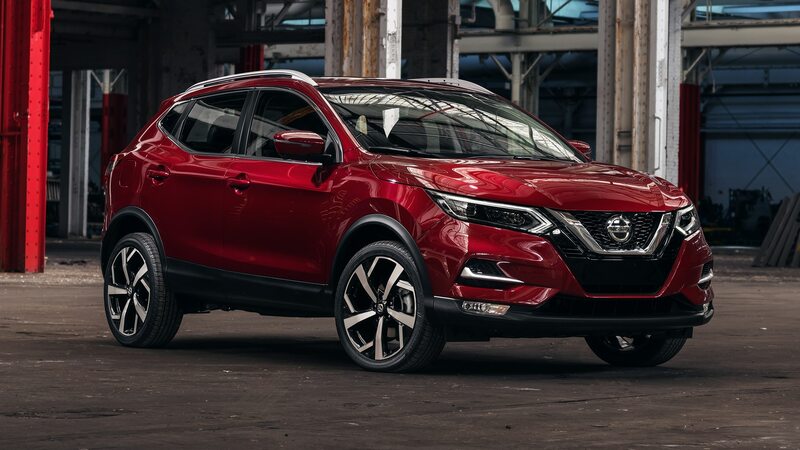 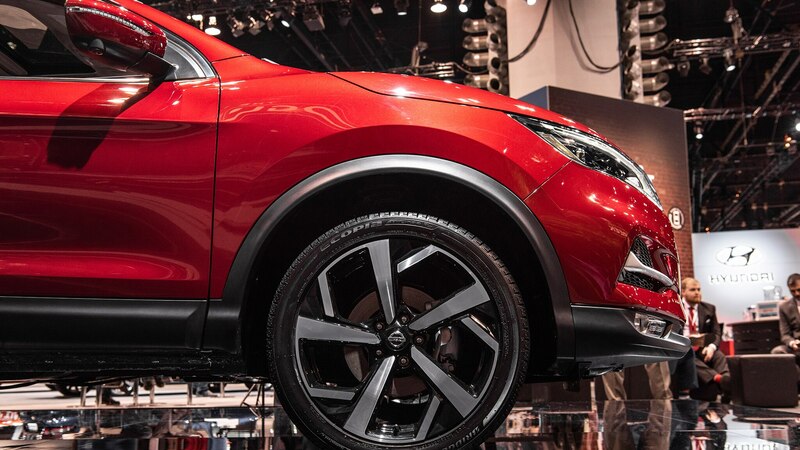 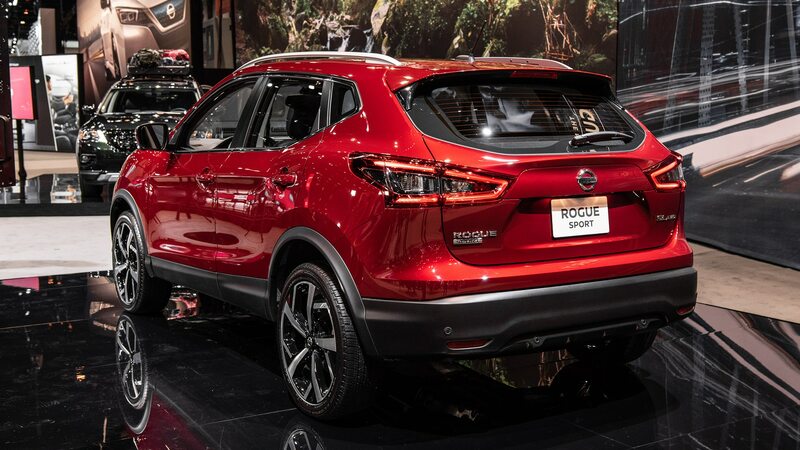 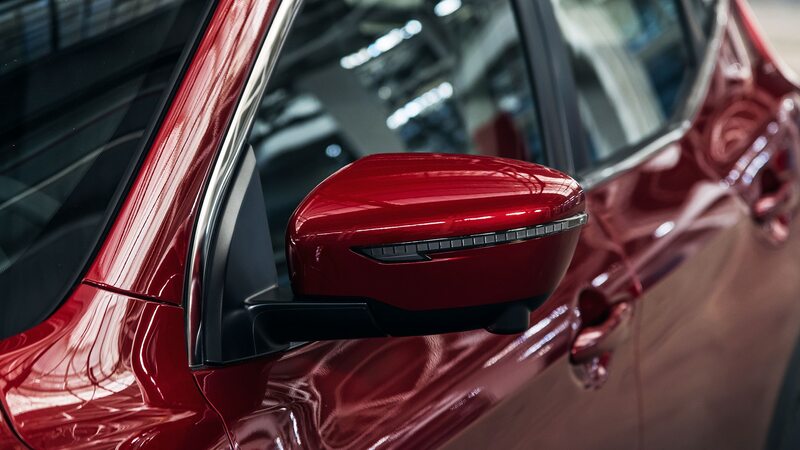 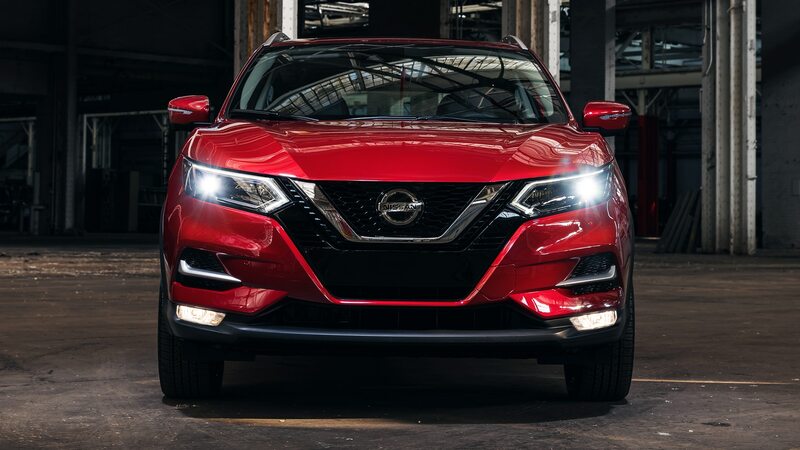 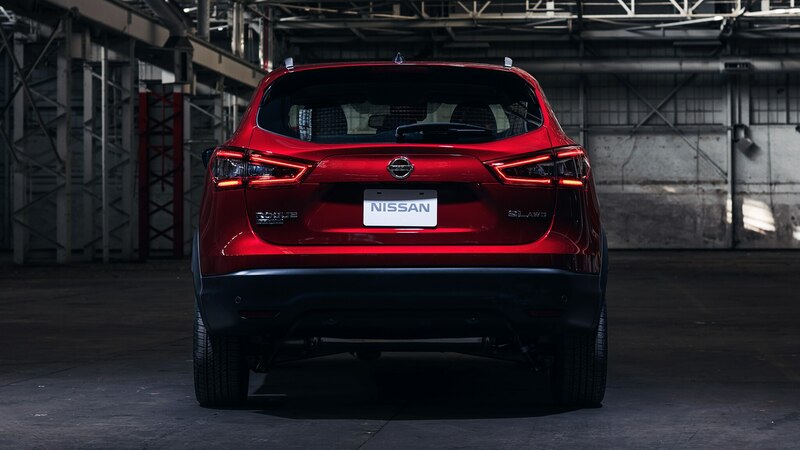 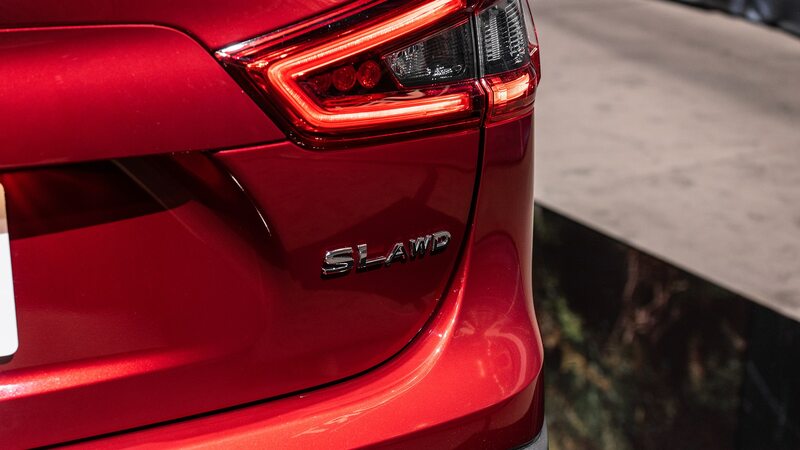 The Nissan Rogue Sport, the shorter, lower, and smaller sibling to the hugely popular Rogue compact crossover SUV, has just emerged after receiving an update for the 2020 model year. 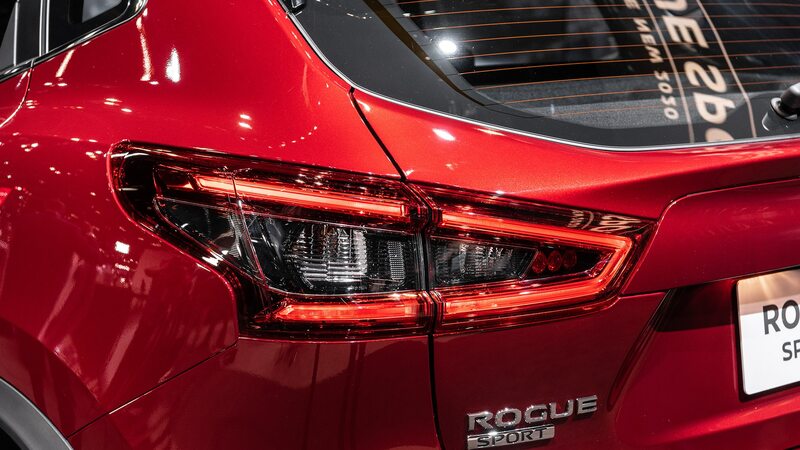 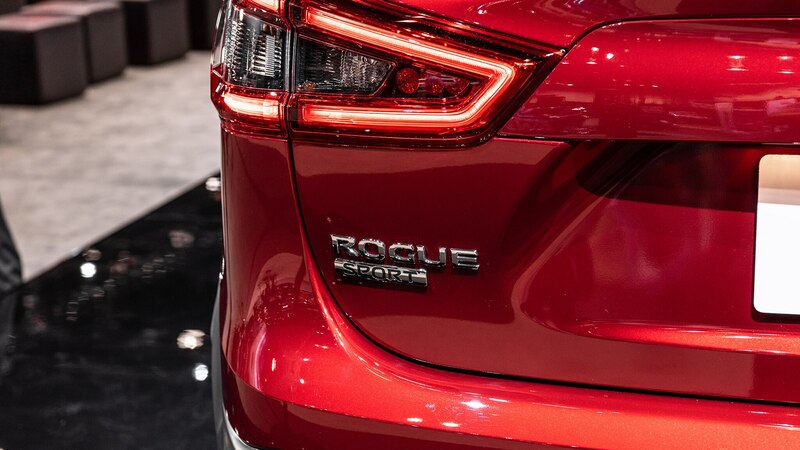 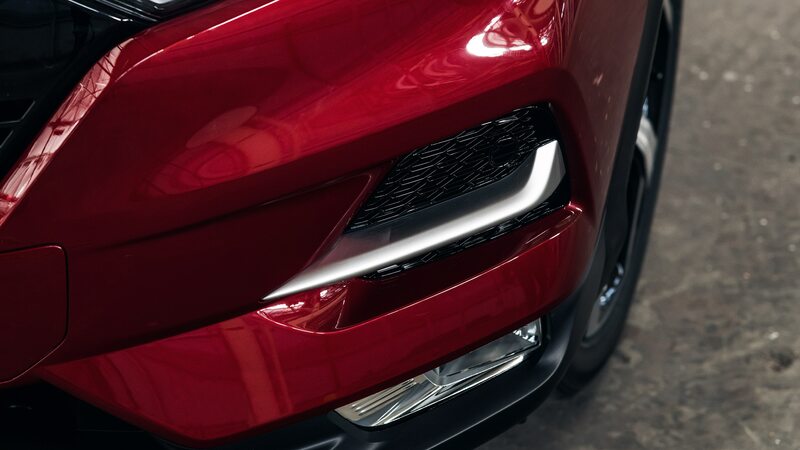 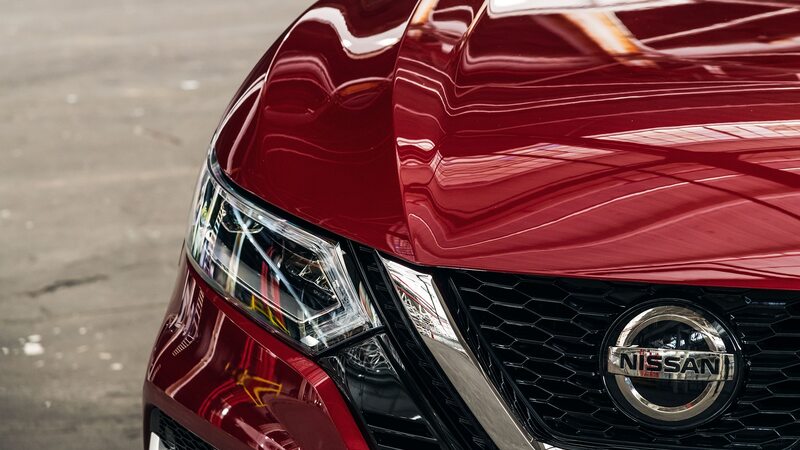 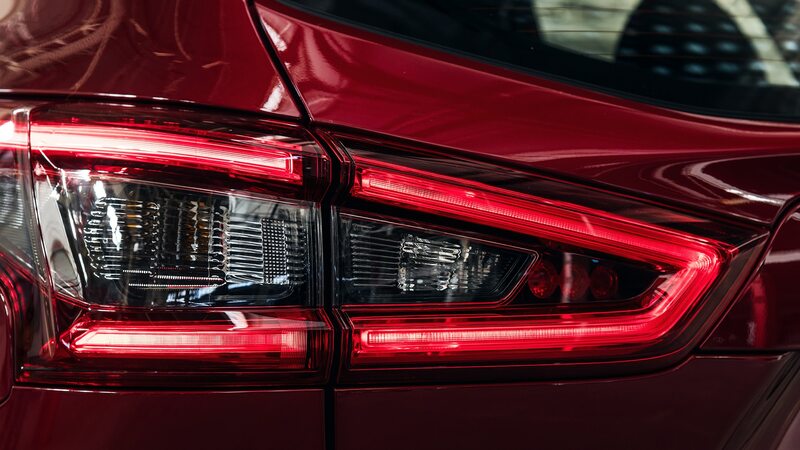 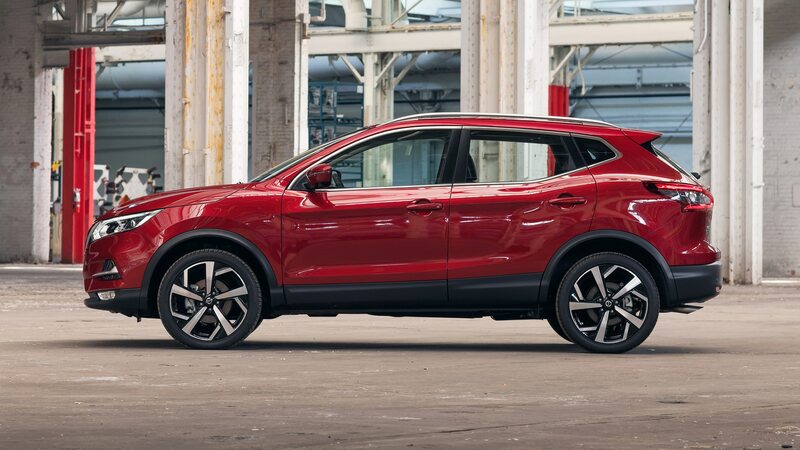 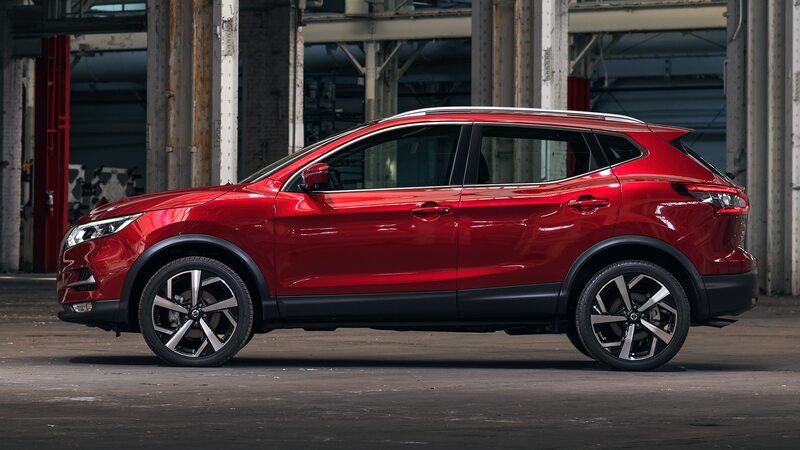 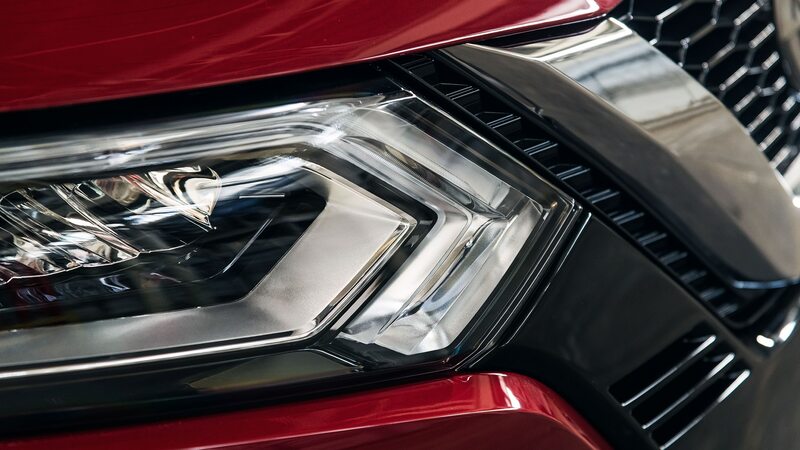 On sale this fall, the 2020 Rogue Sport gets a restyled front end, redesigned taillamps, and revised trim levels and option packages. 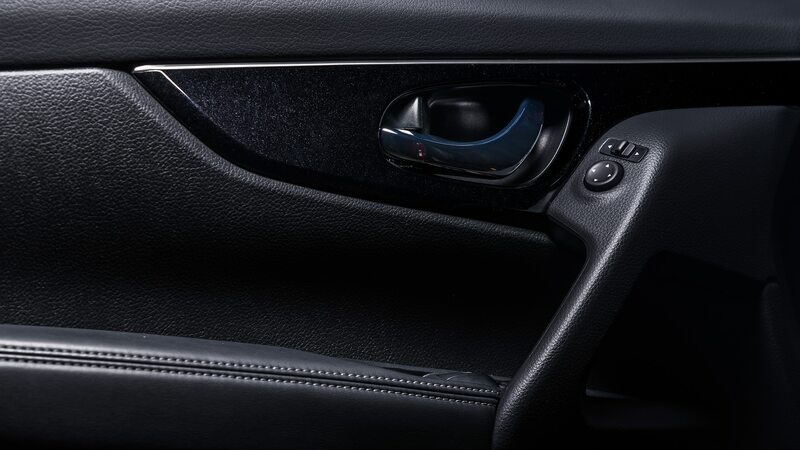 Interior tweaks include updated audio and standard Apple CarPlay and Android Auto. 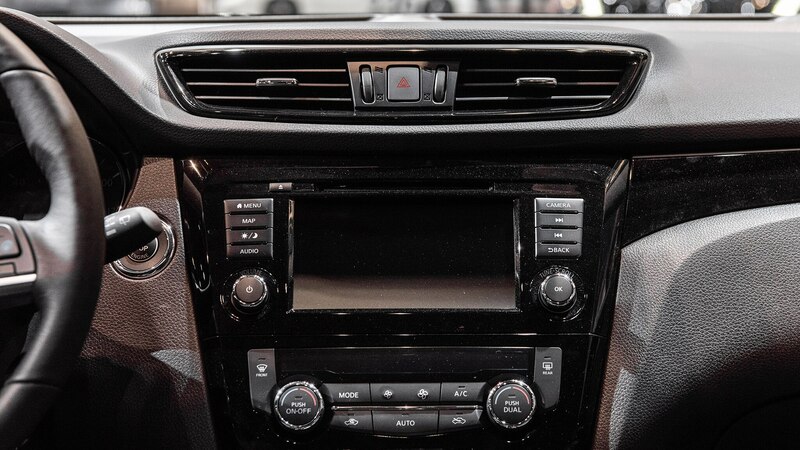 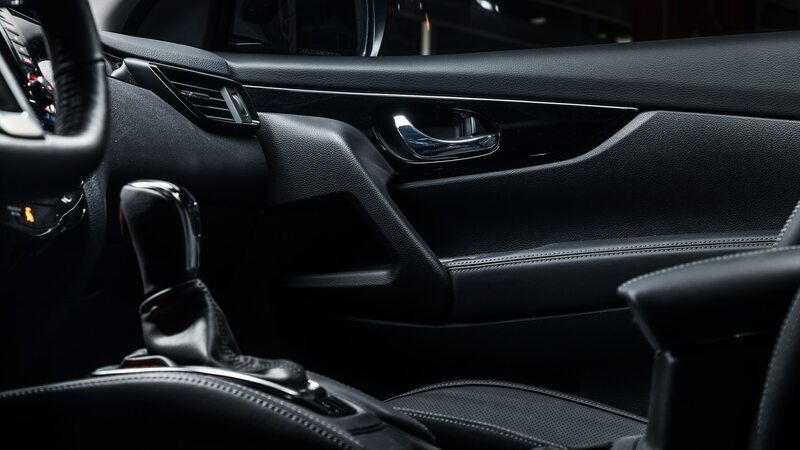 A nine-speaker Bose sound system will be optional. 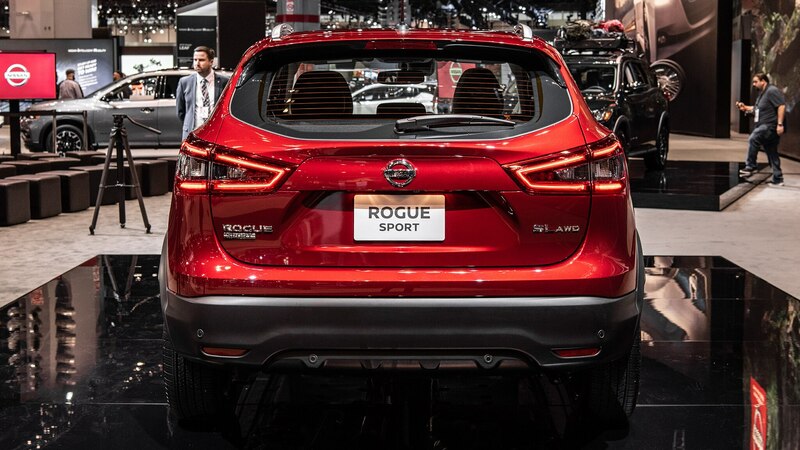 Nissan describes its Rogue Sport’s exterior facelift as having a “more technical feel,” and that it befits a CUV that’s too sleek and hatchback-like to go for the butch off-roader look. 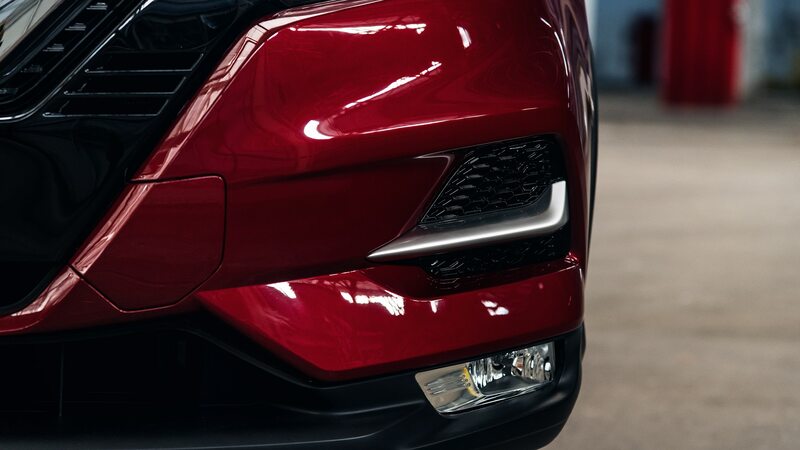 The front gets a new hood, a new “Vmotion 2.0” design-language grille and front bumper, and updated LED daytime running lights. 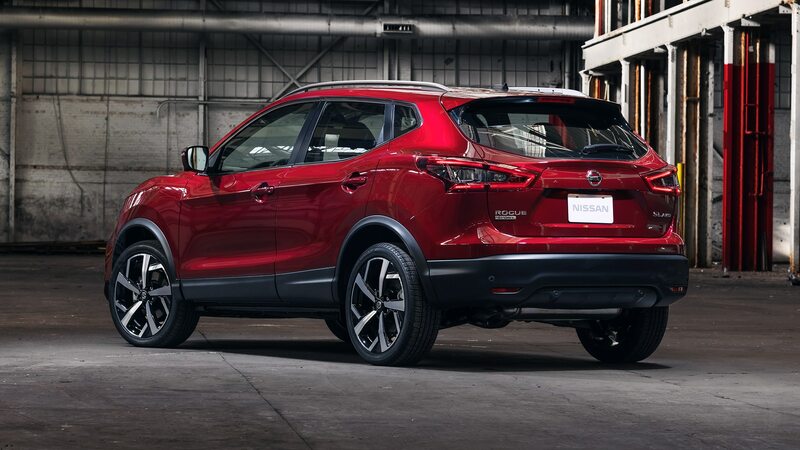 There’s a new 19-inch aluminum wheel design and two new exterior colors: Nitro Lime Metallic and Monarch Orange Metallic. 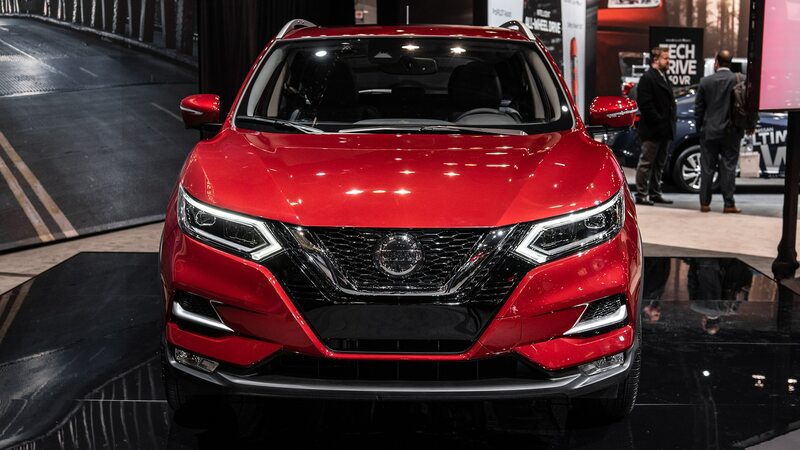 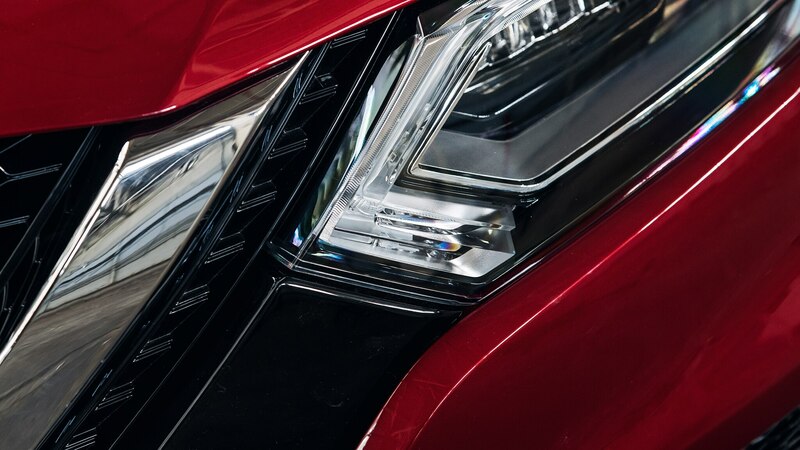 Nissan Safety Shield 360, with automatic emergency braking with pedestrian detection, rear automatic braking, lane-departure warning, radar-based blind-spot warning, rear cross-traffic alert and high-beam assist already comes with the Rogue Sport SV and SL, but for 2020 will come standard on the base S trim level. 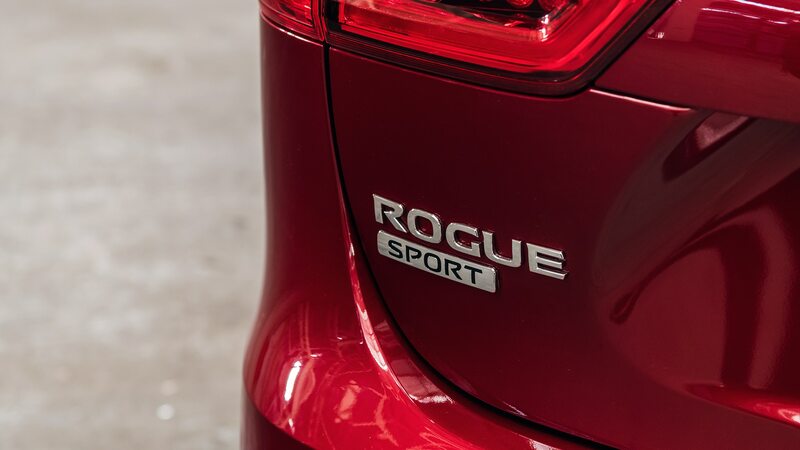 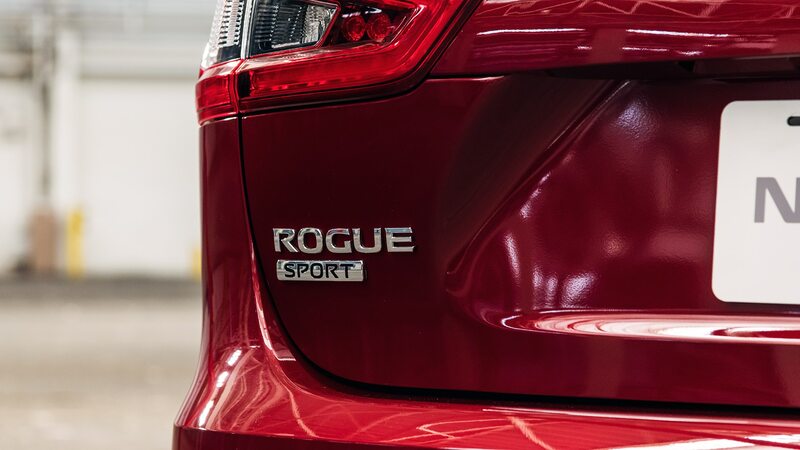 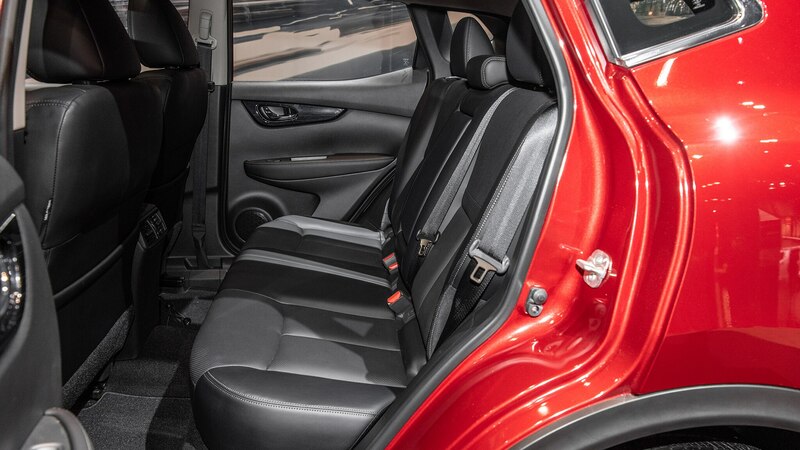 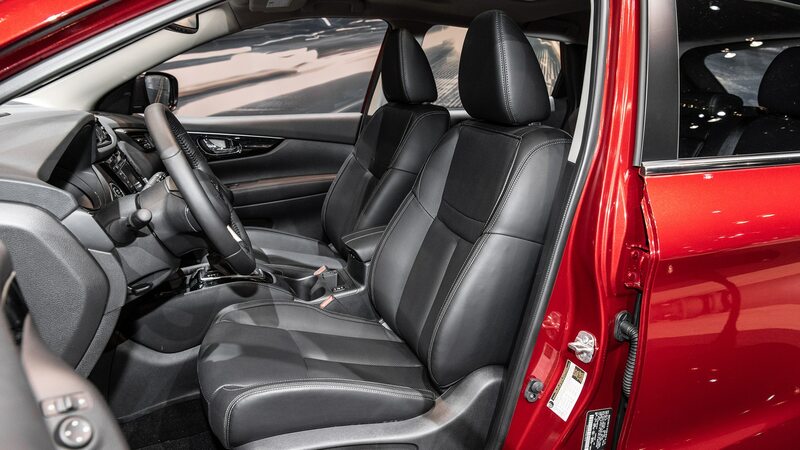 The Rogue Sport’s 141-hp 2.0-liter four-cylinder and continuously variable automatic carry over, with the option of front- or all-wheel-drive in all three trim levels. 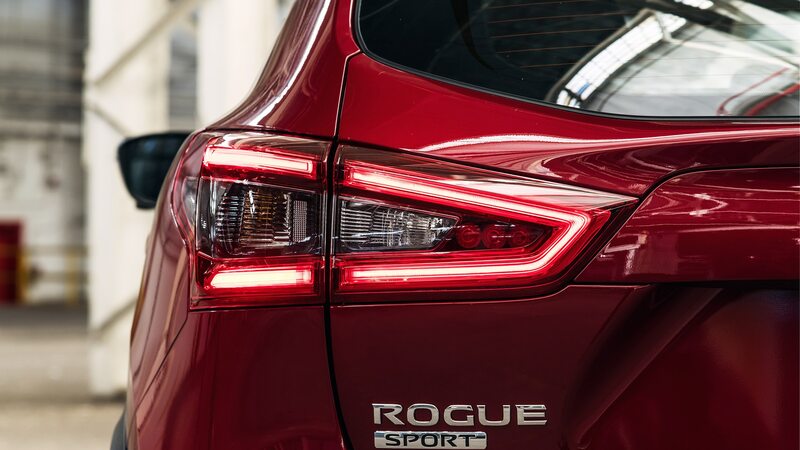 Last year, Nissan Rogue Sport sales contributed to a 2.1 percent overall sales increase in the U.S. for Nissan. 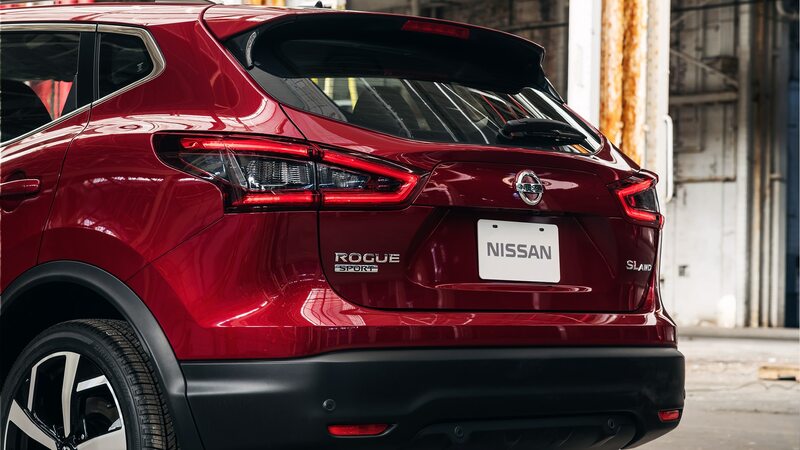 Sales for the Nissan Rogue line, which include sales numbers of the Sport, saw it take second place in the hot compact SUV segment, with 412,110 sold, 15,060 units behind first-place Toyota RAV4.